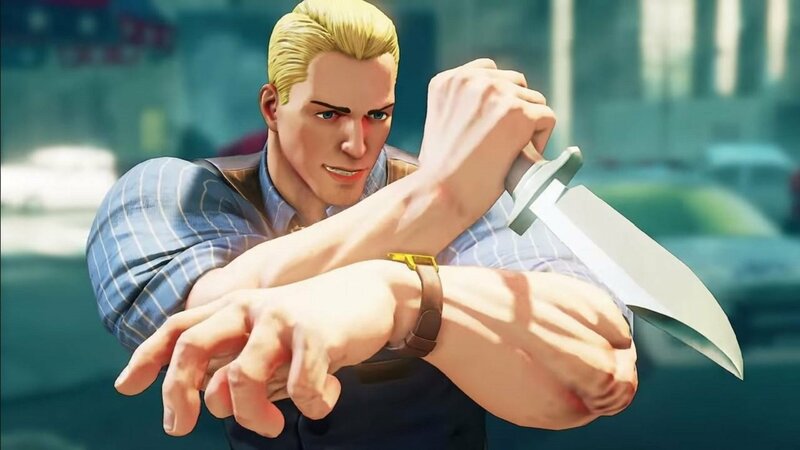 Capcom has announced that Cody, the next DLC character for Street Fighter 5: Arcade Edition will arrive on June 26th. Cody made his first appearance in Final Fight ( 1989 ) before becoming an actual character in the Street F ighter franchise. He's come a long way since he fought Guy against Mad Gear Gang and is now the mayor of Metro City. Cody will be the fourth character to be added to the game as part of [Season Street Fighter 5 Season 3 DLC. The price points were not specified in detail, but they are likely to be the same as the other characters in front of him: $ 5.99 / 100,000 fight money, or with the other five Season 3 characters in the character pass for $ 29.99. Street Fighter 5: Arcade Edition is now available on PlayStation 4 and PC.